20th and 21st Centuries witnessed the best inventions and innovations in the field of technological advancements, after mankind evolved into a civilized soul, through many centuries. Beginning with Charles Babbage’s giant computer till the latest sophisticated apps which can be held with ease in our palms, every human imagination is being brought to life with Human intelligence. In the recent years, markets have been flooded with Apps which are compatible to iOS devices, Androids, iPhones, Smart Phones, Windows, so on and so forth. Most of the apps we have today bear compatibility only with one of the devices mentioned above, which means that they have limitations. Hence, the market share of such apps is not sizeable to a greater extent. How about developing apps which can be compatible with any device of any functionality? This refers to the creation of Hybrid apps which have become a huge hit among the gadget and app freaks in the international market, in the recent times. Hybrid apps put an end to most of the limitations faced by the usual apps which are compatible only with limited devices. 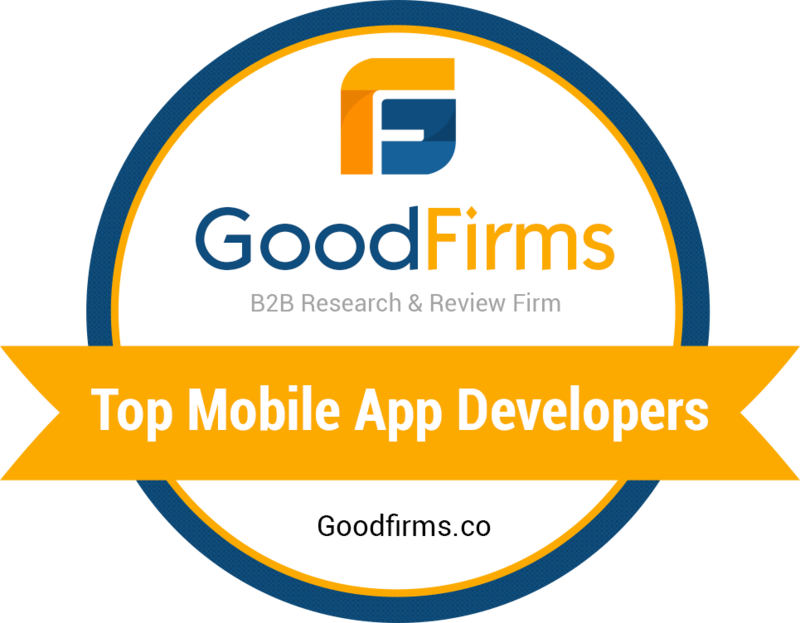 We have one such app and platform which is capturing the attention of most of the app users and the companies which are into developing sophisticated mobile apps. One such sought after platforms across many nations today, is Xamarin. This has solved the limitations and challenges of the earlier apps. Companies which are into developing mobile apps today are exploring Xamarin to make the best use of the freedom it has provided. Xamarin is a cross platform implementation created in San Franciso, California 4 years ago. The purpose behind this creation is to facilitate building apps and environments which can be compatible with multiple platforms without being restricted to being compatible only with Android devices or iOS devices or Mac or Windows, individually. Xamarin gives freedom to developers for building apps in various platforms and makes it possible to create UIs which are unique with respect to functionalities. The beauty of this concept is that you can stick to a single code and re-use the code for building apps across device platforms. Krify started researching on Xamarin two years ago which resulted in realizing remarkable benefits. Krify’s talented team of App developers have gained experience in developing apps with Xamarin. Krify can proudly state that, they can build any hybrid app with Xamarin based on the requirements put forth by the Clients and Customers. Please contact our Sales Team if you have any interesting App ideas or plans to implement quick solutions using Xamarin..